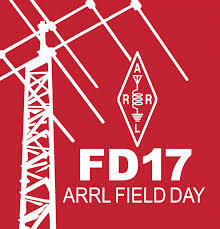 Did you get a chance to do any operating during this year's Field Day? The event ran for 24 hours this past weekend and I found conditions to be challenging. I was able to work about 45 stations on 20 and 40 meters using only PSK-31 but most were in the northeast US , Ontario and Quebec, no rare DX!